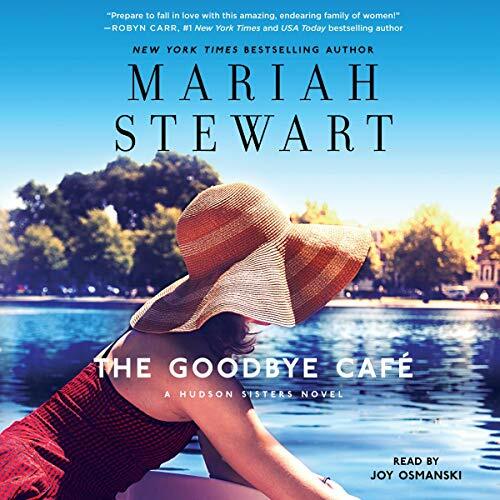 From Mariah Stewart, New York Times best-selling author of the Chesapeake Diaries series, comes the next audiobook in her popular Hudson Sisters series, which follows a trio of reluctant sisters who set out to fulfill their father’s dying wish and discover themselves in the process in this “sweet reminder of the importance of family” (First for Women). 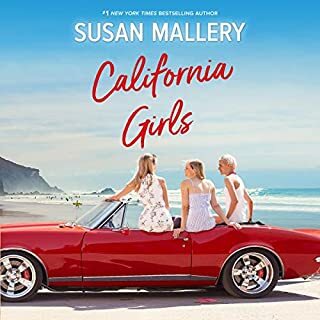 California girl Allie Hudson Monroe can’t wait for the day when the renovations on the Sugarhouse Theater are complete so she can finally collect the inheritance from her father and leave Pennsylvania. After all, her life and her 14-year-old daughter are in Los Angeles. 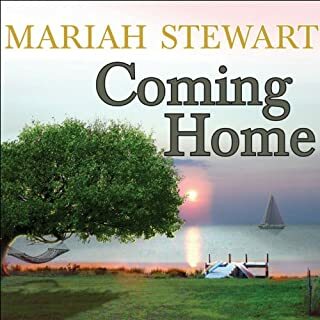 But Allie’s divorce left her tottering on the edge of bankruptcy, so to keep up on payments for her house and her daughter’s private-school tuition, Allie packed up and flew out east. But fate has a curveball or two to toss in Allie’s direction - she just doesn’t know it yet. With opening day upon the sisters, Allie’s free to go. 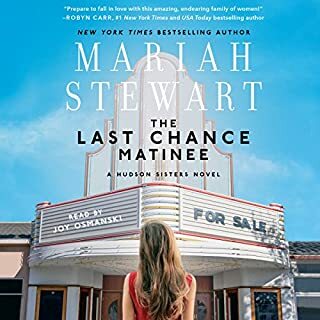 But for the first time in her life, she feels like the woman she was always meant to be. 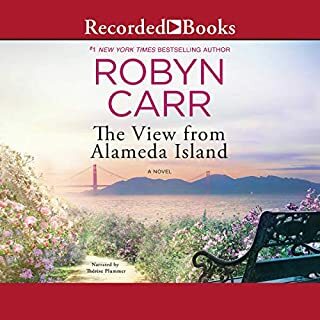 Will she return to the West Coast and resume her previous life, or will the love of “this amazing, endearing family of women” (Robyn Carr, number-one New York Times best-selling author) be enough to draw her back to the place where the Hudson roots grow so deep? 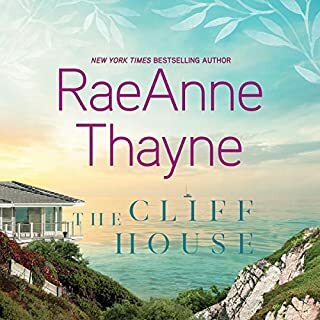 This was a really good third book in this series. 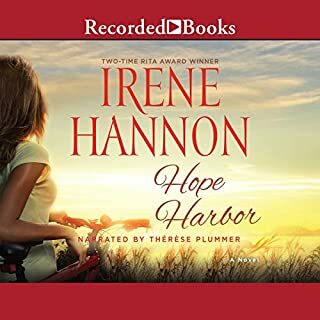 Joy Osmanski narrated it perfectly, her voices for the characters just so added to the story. I hope we get another in this series or at the very least a novella. Loved how the story worked out. Loved Allie and Nicky and Barney is such a wise old lady. Wonderful reading, full of interesting characters and a lovely clean read. I thoroughly enjoyed all of the books in this series.